League of Ireland Premier Division action between bottom-side Bray Wanderers against high-flyers Dundalk. 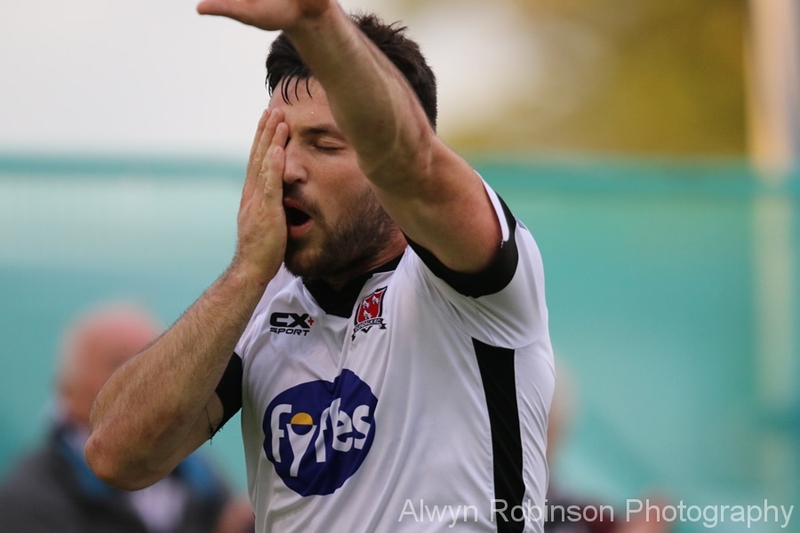 Patrick Hoban scored the opening goal with a deft header which looped back and over Enda Minogue in goal on 17 minutes and 9 minutes later the visitors Robbie Benson put the visitors in the driving seat as he got onto Brian Gartland’s header. After the break, Jake Kelly rounded the goalie to pull one back for the Seagulls as Bray fought to get back into the game; however, former Wanderers wideman Dylan Connolly scored on 75 minutes to restore the Lilywhites 2 goal cushion.